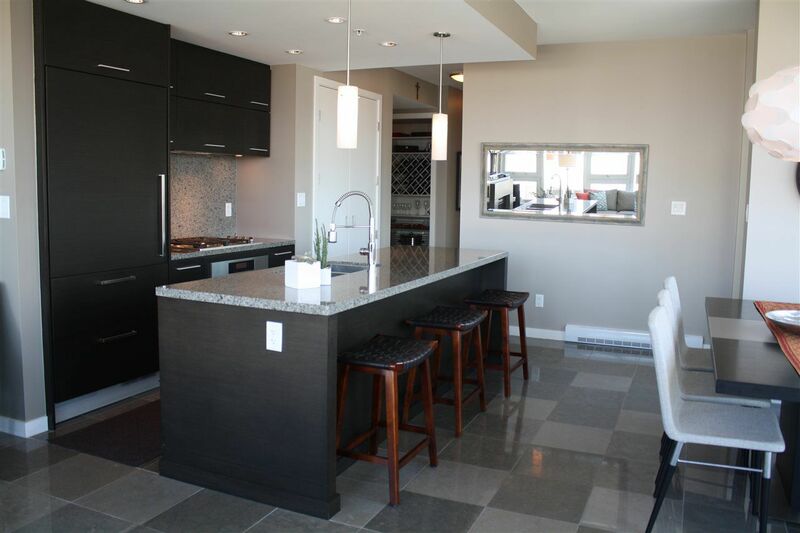 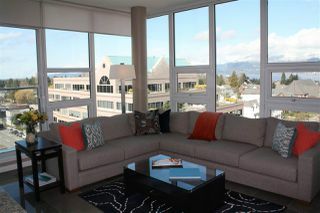 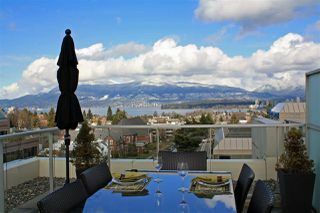 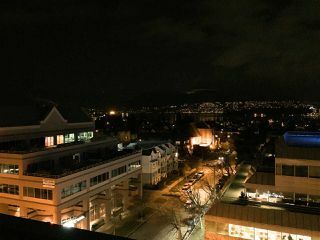 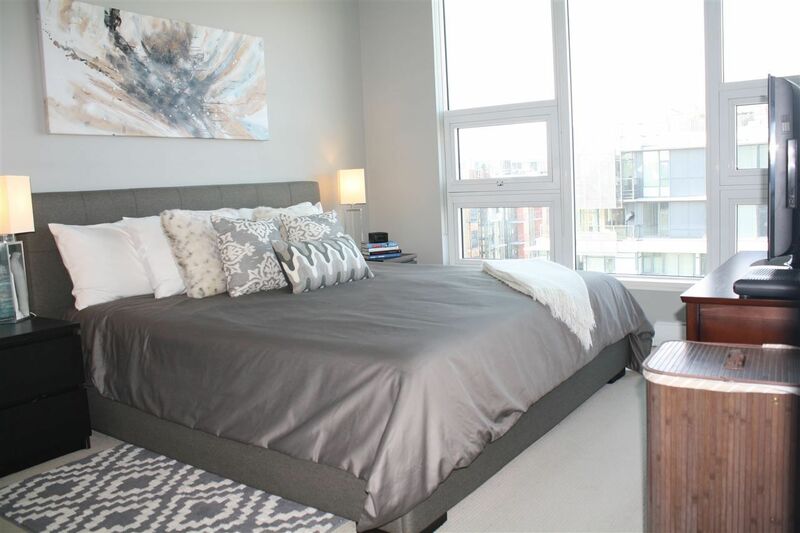 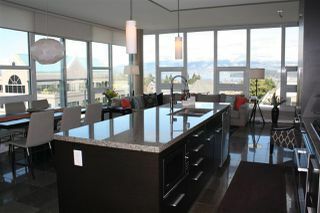 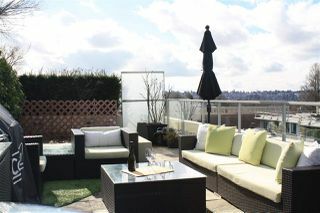 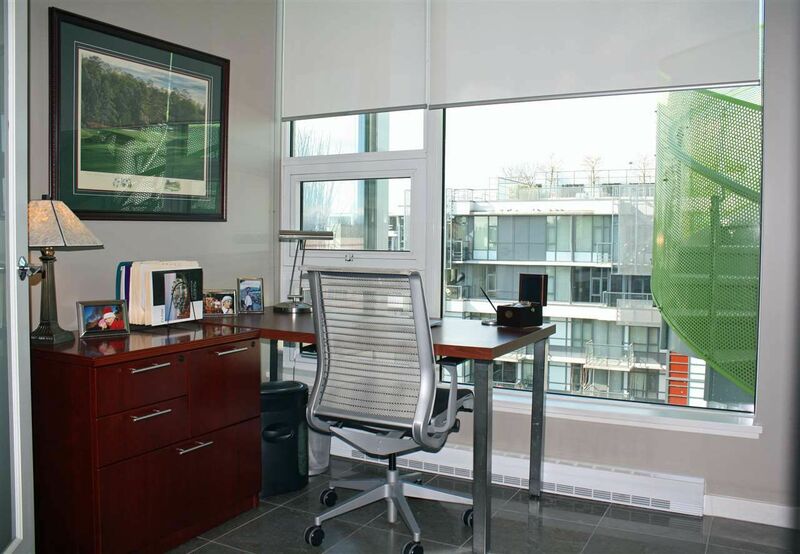 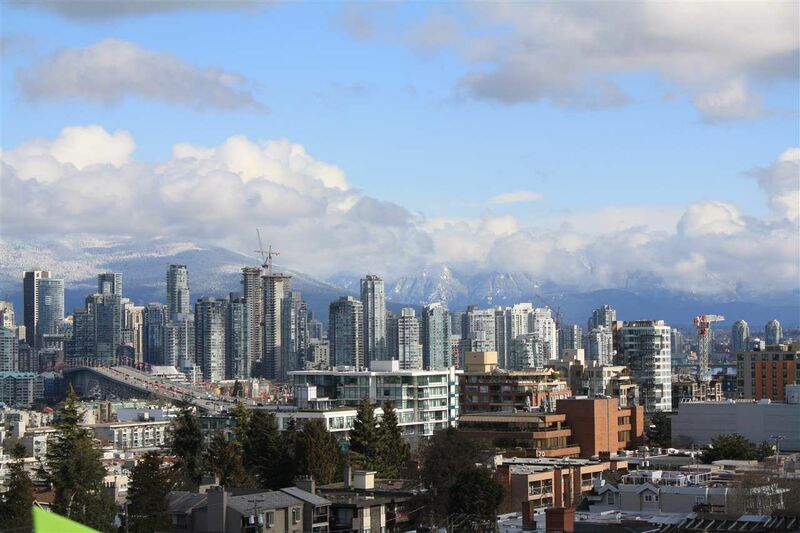 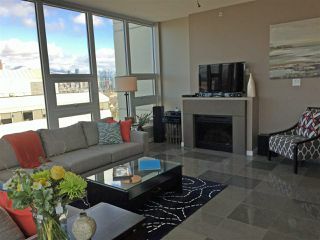 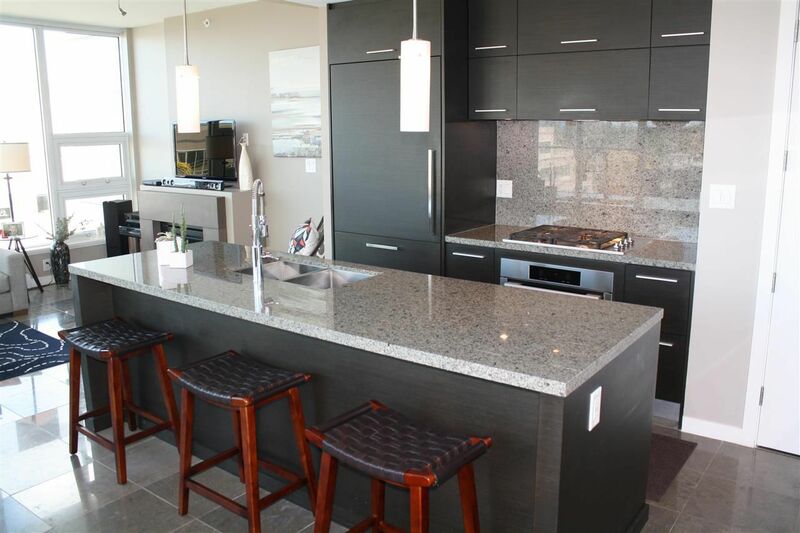 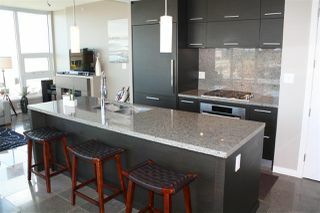 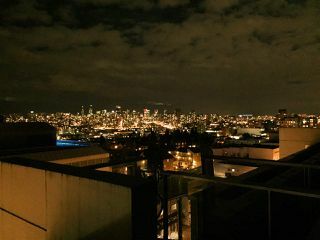 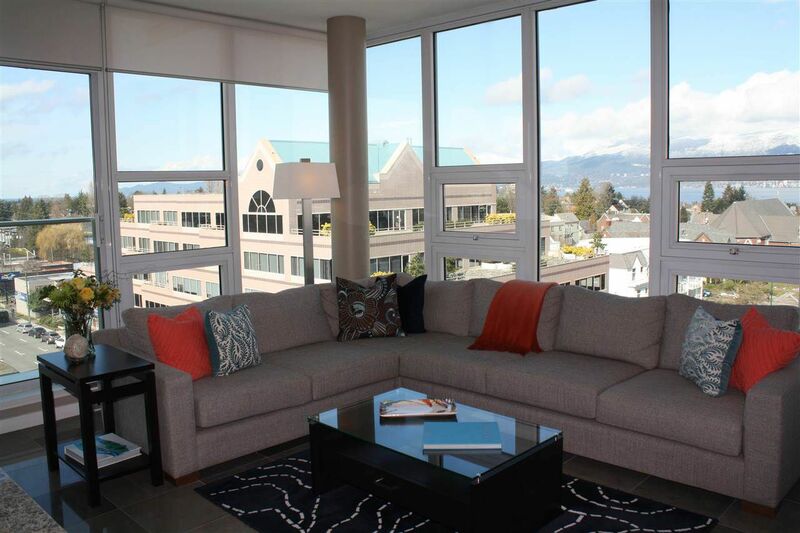 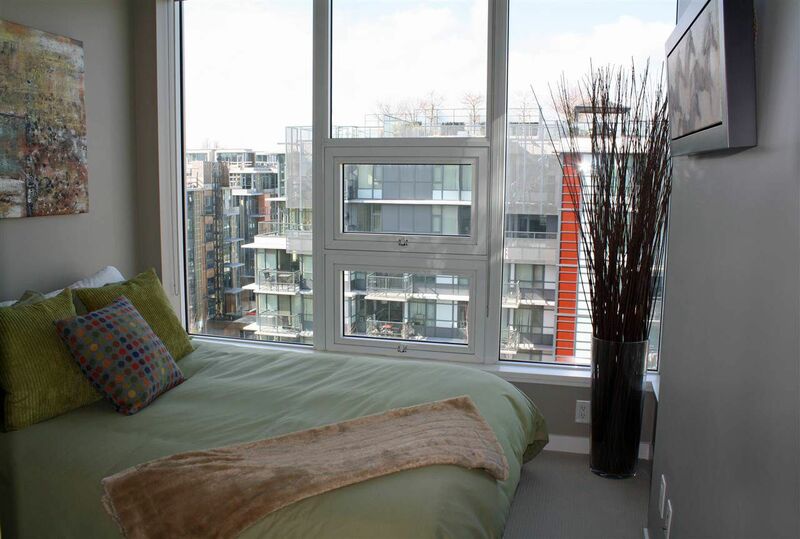 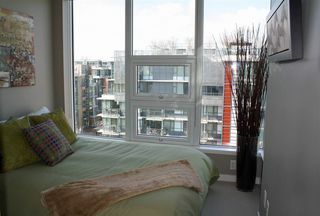 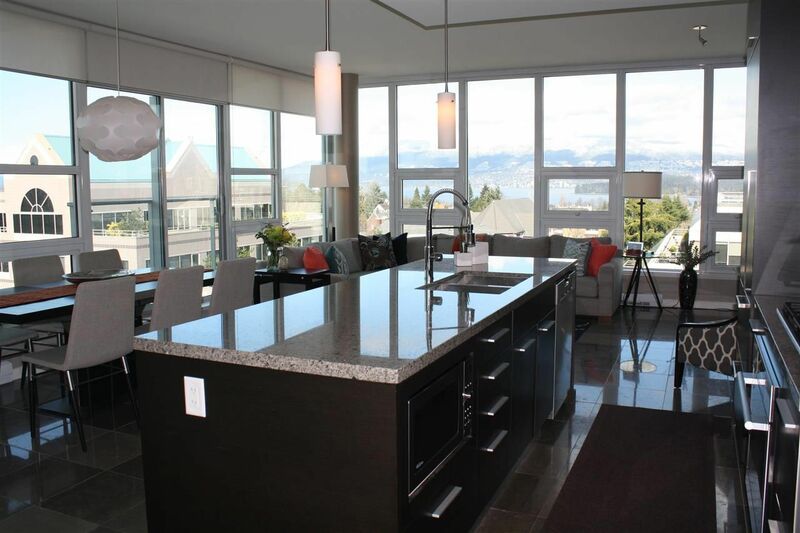 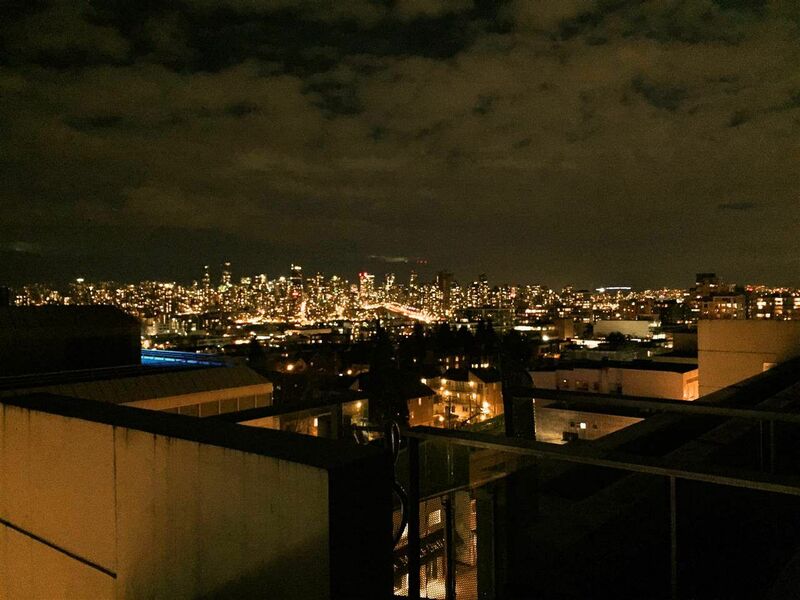 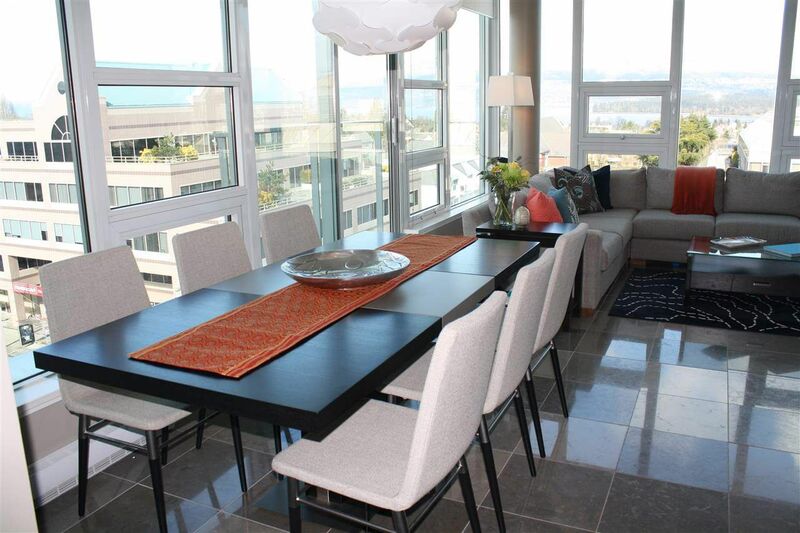 N/W CORNER PENTHOUSE with SWEEPING VIEWS of water, mountains and city! 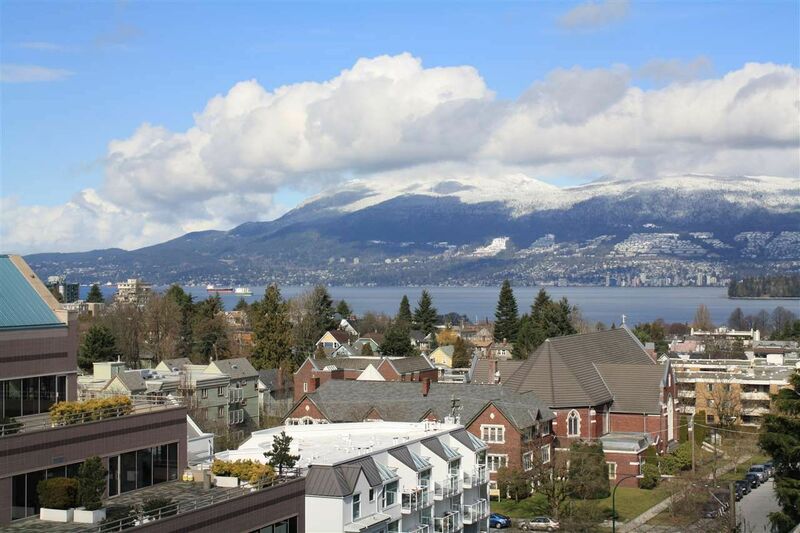 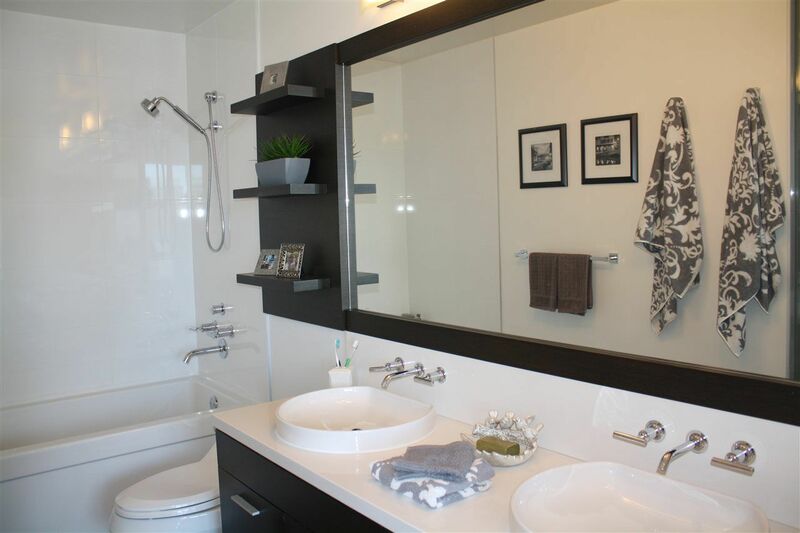 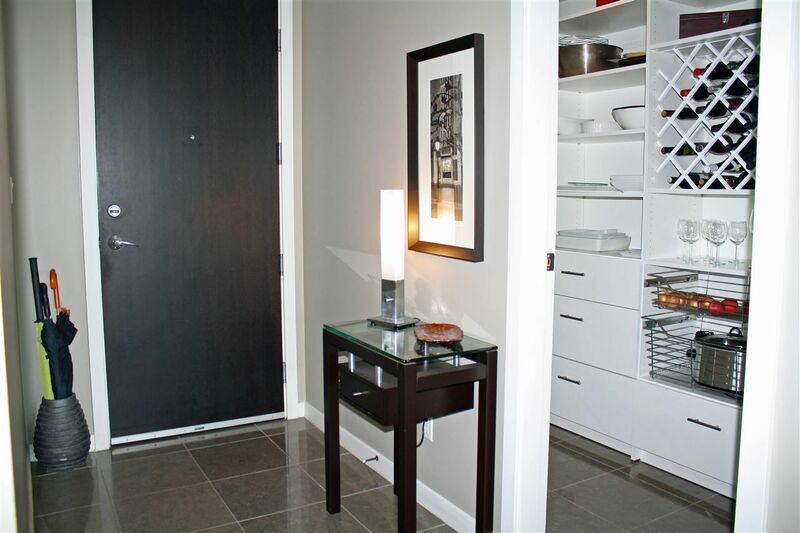 Don't miss this spectacular 2 (or 3) bedroom home close to the beach, shopping, south Granville galleries, theater, fab restaurants, Kits farm market, transportation and more! 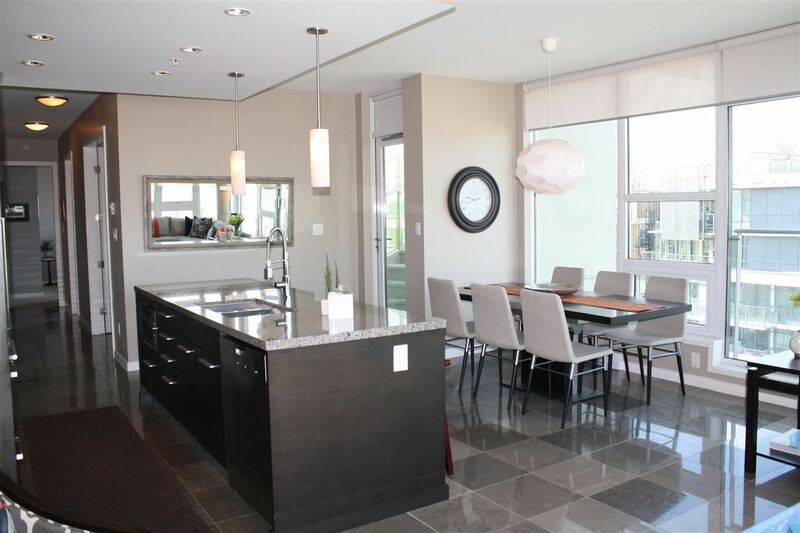 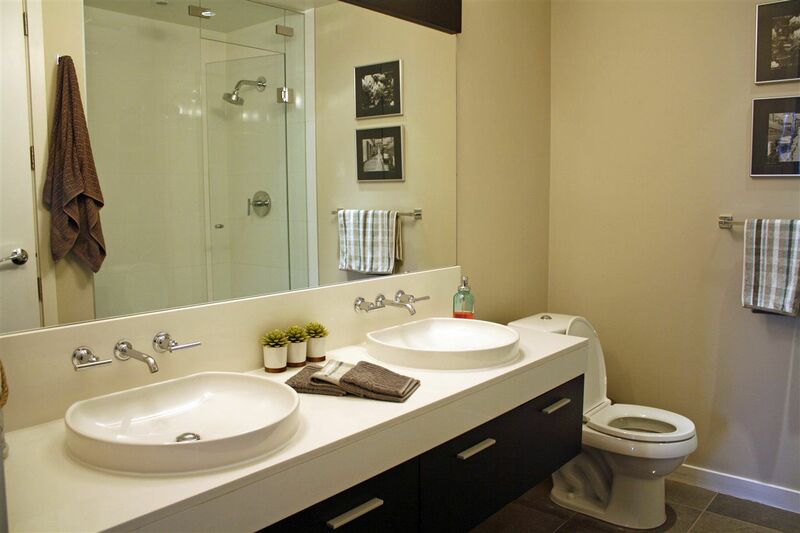 Enjoy the open plan and beautiful finishings for this distinguished home. Entertain in style on the 516 sq foot PRIVATE roof top Terrace (complete with garden space) and enjoy front row seats for the Fire Works! So convenient with Blenz coffee and Greens Organics at the lobby level. Practical pluses: TWO SECURED PARKING, TWO HUGE LOCKERS and bikerm. 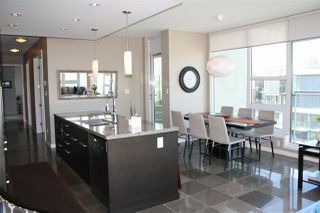 "PULSE" by Bastion Developments, still under warranty and with a great strata. 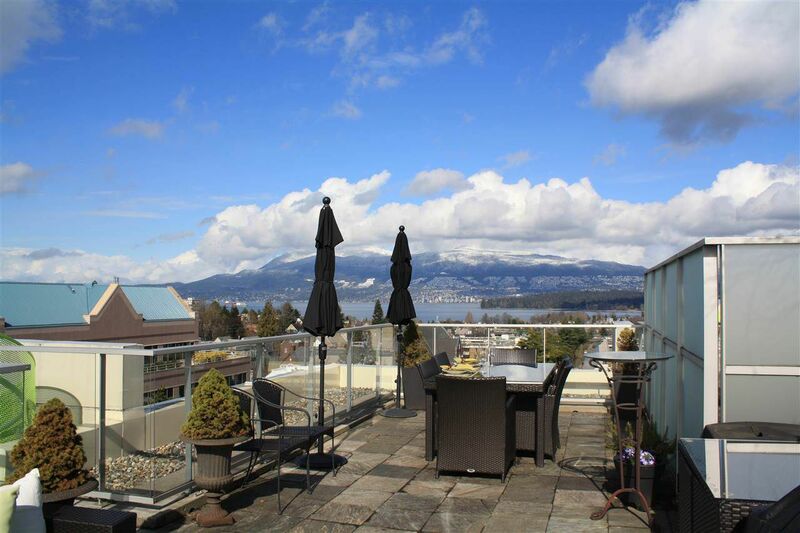 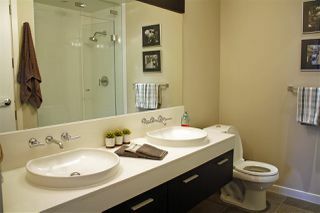 This gorgeous City Home with all it has to offer won't last!